CEDARE is responsible for the overall management and coordination of the consortium through regular progress meetings and monitoring tools, managing quality control, scheduling, and communicating the project deliverables to stakeholders. Coordination of the scientific activities is conducted by the German University in Cairo, the leader of WP-2. This work package establishes the link between the academic partners and the industry represented in SOFTEC International, as well as publishing results in scientific journals that will be published in the final phase of PHAROS project. The core of PHAROS project is in WP 3, led by GUC. It aims to conduct a user needs assessment, defining all pre-trip, on-trip, and post-trip inefficiencies to be addressed by PHAROS, developing the functionalities and service analysis, and defining the system requirements and system architecture for the PHAROS solutions. Derive allowable routes using characteristics of the specific vehicle and considering preferred networks for drivers. Calculate outcome from the selected models in order to find the most cost-effective rout. Support of on-line and mobile information services to the system users with advice on environmental conditions, in-route traffic conditions, and fuel consumption. Enhanced navigation services by using adaptive algorithms for dynamic route guidance and schedule (e.g. with historic data, least fuel routing…etc). Cooperative eco-driving – providing the driver with support, feedback and guidance on a more fuel-efficient driving behaviour (e.g. CO2 production or cost/saving in monetary terms). On board monitoring for dynamic traffic adaptation and adaptive cruise control with the support of geographical maps and location information. WP-6 is led by Patras University. In order to improve the driving behavior, with the ultimate goal of reducing fuel consumption, drivers should consider the adaptation of their driving style. The objective of WP6 is to provide on-line and off-line advisory feedback to the driver in response to his driving behavior records. Furthermore, it is to provide statistical predictive model for the analysis of driver behavior data and history of travels. To identify and analyze driving patterns of drivers. The main objective of WP7, led by Softec International, is to construct a functional prototype of a smart operational system that makes use of the work carried out in WP3 through WP6. Furthermore, those prototypes will be integrated with the Altair system that was developed and marketed by Softec International. A set of field trials will be carried out in a selected area in Cairo. The outcome will be a proof-of-concept of the PHAROS solutions demonstrated through the pilot. To carry out the final assessment and reporting. Develop a practical commercialization and sustainability strategy through a participatory process to facilitate project capitalization beyond completion. 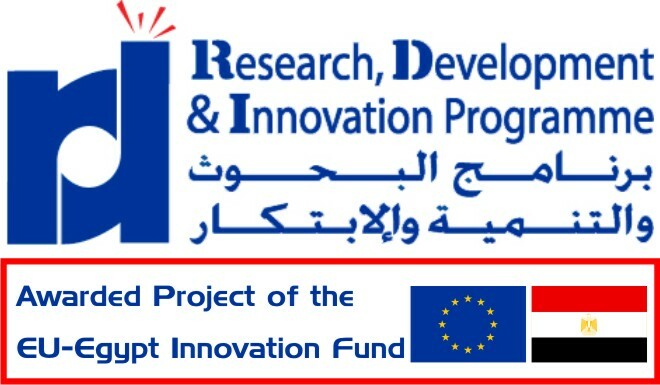 Disseminate the project experience and results during and beyond the project to reach multiplier agents and facilitate the uptake of project results for further development. Facilitate the future development of supportive policy and regulatory frameworks for project capitalization. Manage Intellectual Property Rights and knowledge ownership. Ensure the visibility of the project in line with the Communication and Visibility Manual for EU external actions developed by the European Commission. There is also a wikispace wiki where edtechchat archives will be stored https://midnightpapers.com/ but the wiki is currently under construction.